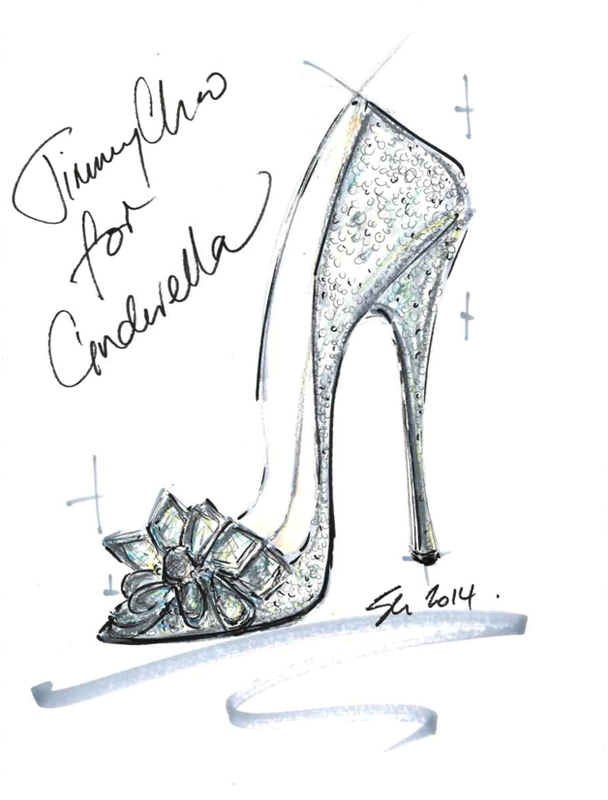 Disney’s latest collaboration with nine of the world’s best shoe designers will give every girl the chance to have her own Cinderella moment. 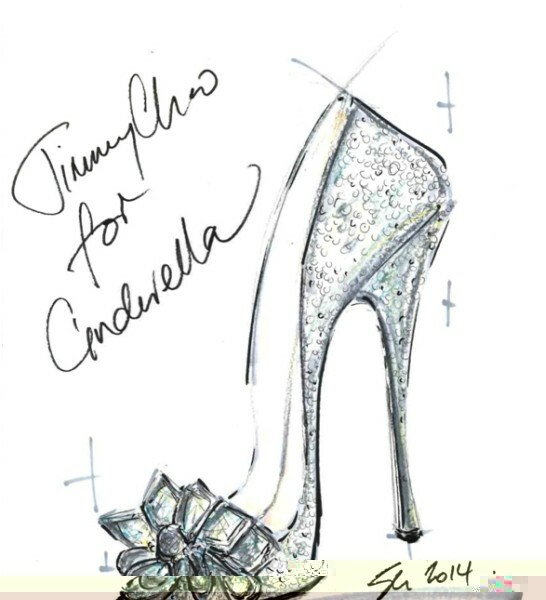 To mark the release of the live action film this March, starring Lily James and Richard Madden, shoe designers will be putting their own spin on Cinderella’s iconic glass slippers. 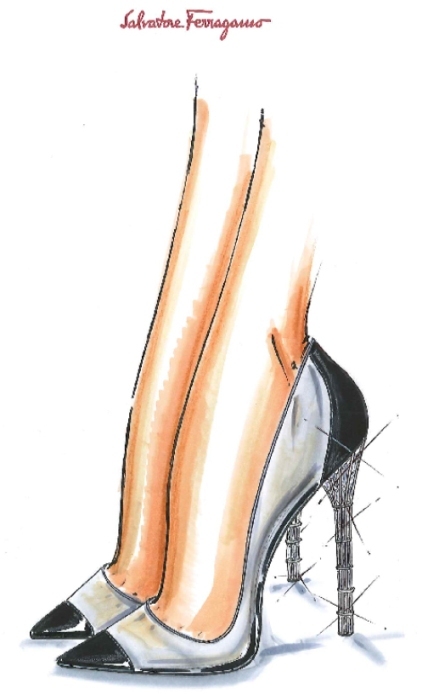 From Swarovski-adorned timeless high heels to diamond encrusted ankle boots, the world famous shoe has been reimagined in several ways by designers, including Paul Andrew, Alexandre Birman, René Caovilla, Salvatore Ferragamo, Jerome Rousseau, Stuart Weitzman, Nicholas Kirkwood, Charlotte Olympia and finally, Jimmy Choo. Salvatore Ferragamo said: “The magic of a shoe that turns a woman into a princess and gives her the feeling of walking on clouds is a universal dream.” Disney Entertainment’s vice president of consumer products, Jonathan Symington, describes how the shoe collections exude “Cinderella’s elegance and grace”, which makes “this shoe collection truly fit for a princess”. There are few shoes as iconic as these glass slippers, and the adaptations will soon be available to order from department stores across the globe, including London’s Harrods, Saks Fifth Avenue in New York and Beverly Hills, Galeries Lafayette in Paris, Excelsior Milano in Milan, Tsum in Moscow, Isetan Shinjuku in Tokyo and lastly, Dubai’s Level Shoe District.